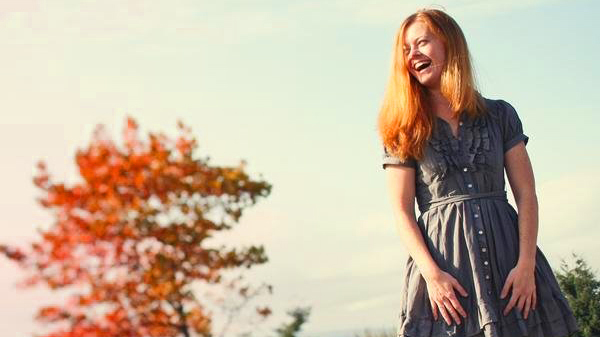 Portland singer Colleen Raney is a rising star on the West Coast Irish music scene. (Previously reviewed HERE.) 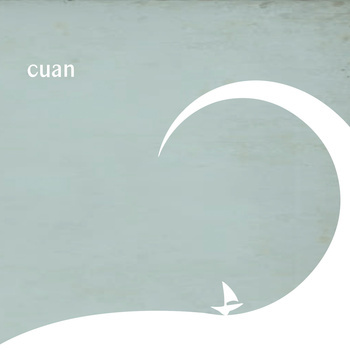 Her new record, titled Cuan, is a duo project with Seattle-based Colm MacCárthaigh, who plays guitar and cittern. Together they cover a nice range of Celtic material with style and grace, bringing a lovely lift to both old favorites and obscure gems that range from traditional to contemporary pieces. 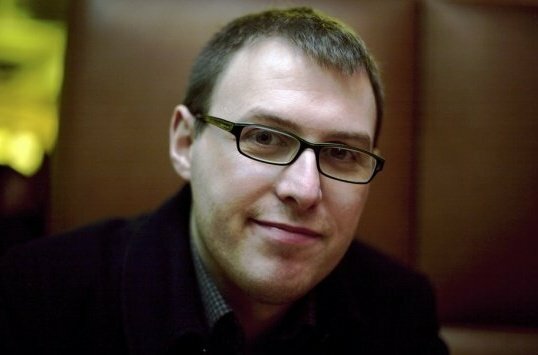 A strong contribution to the pantheon of Celtic song, Cuan will help to put Portland on the Irish music map! Enjoy these samples.